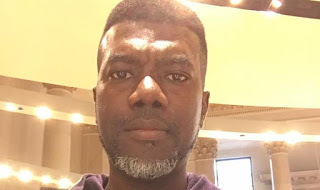 Former Presidential New Media aide Reno Omokri has stated that President Muhammadu Buhari is not sincere about the proposed use of the $1 billion for the fight against boko haram. Buhari on Wednesday approved the release of $1bn for the procurement of security equipment to fight insurgency. Reacting in a post on his Twitter page, Omokri said: “$1 billion that Nigeria does not have and probably has to borrow, has been released by Buhari to fight an enemy he told us had been defeated a year ago.